Why Sponsor with Philly SHRM? 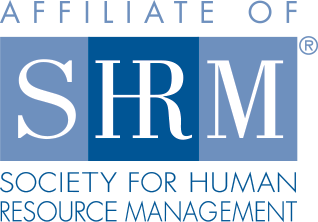 The Philly SHRM Chapter is considered a Mega-Chapter of the Society for Human Resource Management (SHRM). Founded in 1949, Philly SHRM has provided professional development and networking opportunities for the area’s human resource practitioners for over a half a century. Today, the organization is comprised of over 1,400 members from over 500 of the Philadelphia Region’s finest companies. Our strength is in the diversity of membership, which ranges from students just entering the profession to the most senior human resource executives at Fortune 500 companies. Our vision is to be the leading HR organization for connecting and developing professionals in the greater Philadelphia business community. We are pleased to present the 2017-2018 Philly SHRM Sponsorship Opportunities and Rates. Contact Adria Eichner, Seamless Events, at info@phillyshrm.org or call 484-461-2555 to learn more or secure your sponsorship package.